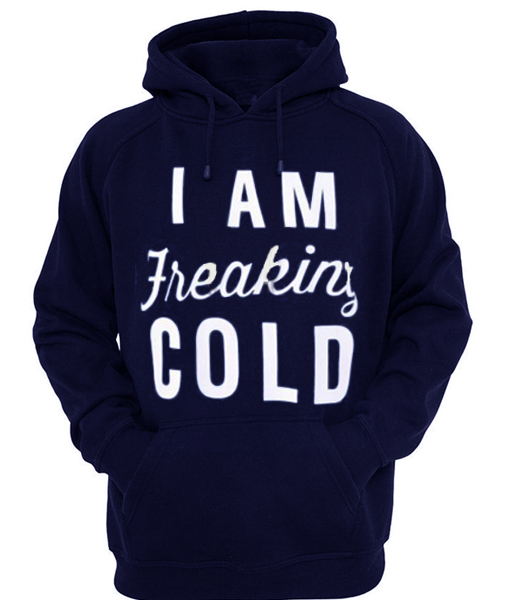 We use newest DTG Technology to print on to i am freaking cold hoodie. 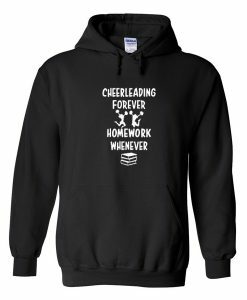 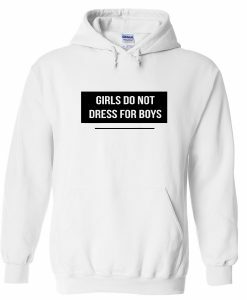 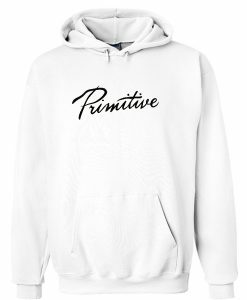 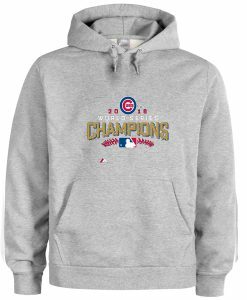 Have Questions about the i am freaking cold hoodie ? Please feel free to contact us, thank you for visiting!